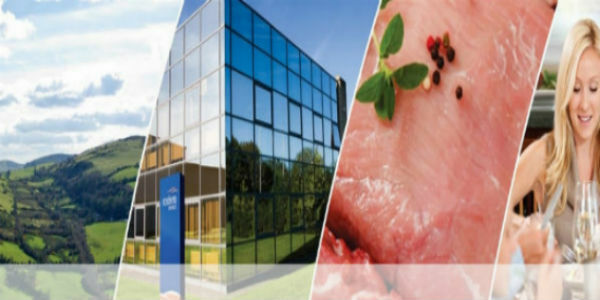 In addition, we have a Specialty Meat Ingredients facility in Clara, Co. Offaly, a pork curing facility in Jamestown Co. Leitrim, and a Cooked Meats facility in Stradone Co. Cavan. 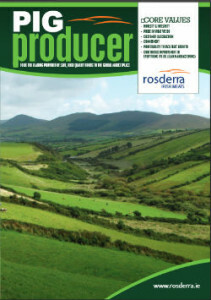 Interested in our Graduate / Management Development Programme 2018-2019?…if you are dedicated, committed, driven and interested in a career with a premium and progressive food company, go to the People tab to get all the detail and then submit your CV as a first step to a great career with Rosderra Irish Meats Group, Ireland’s largest pork and bacon processor! 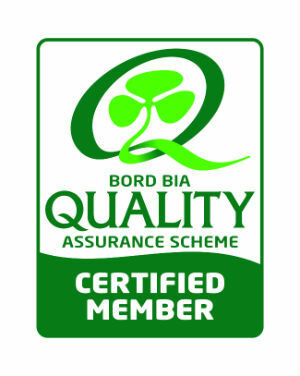 Rosderra Irish Meats Group is a proud member of Bord Bia’s Origin Green sustainability programme.